Immerse yourself in nature! 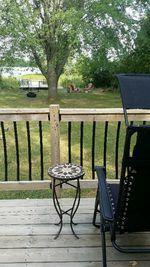 Excellent 59 X 400 Ft waterfront Lot on quiet cul de sac In the Kawarthas. 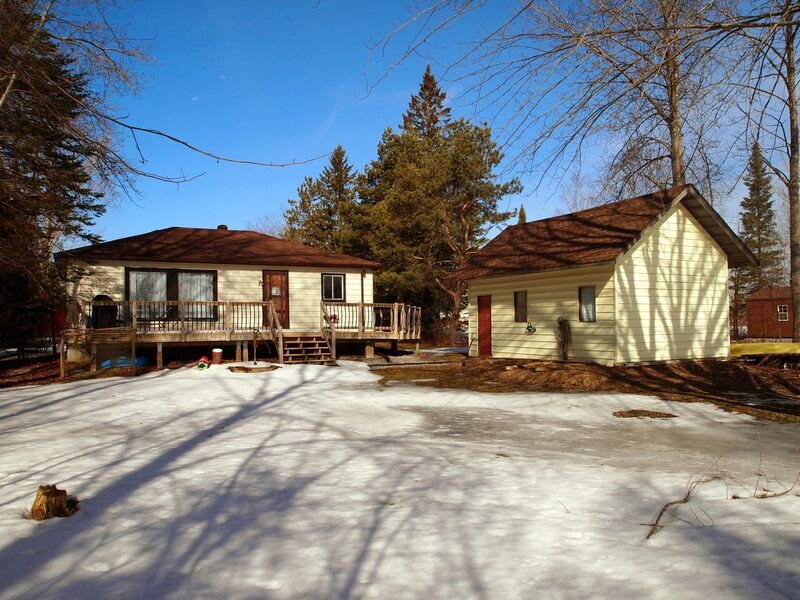 Offering a natural setting, with this bright, spacious 3 bedrooms 1 bath open concept bungalow which Includes detached garage, storage shed, dock, and large walkout deck overlooking Canal Lake. Making this the perfect weekend escape. Surround yourself in nature and wildlife with great fishing, birding, and boating. 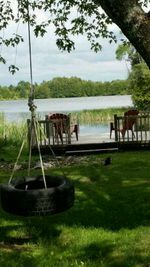 Just 10 minutes from Highway 12, 30 minutes to Orillia / Lindsay and 60 minutes from the 404.